Relationships are often messy, but they're worth having anyway! 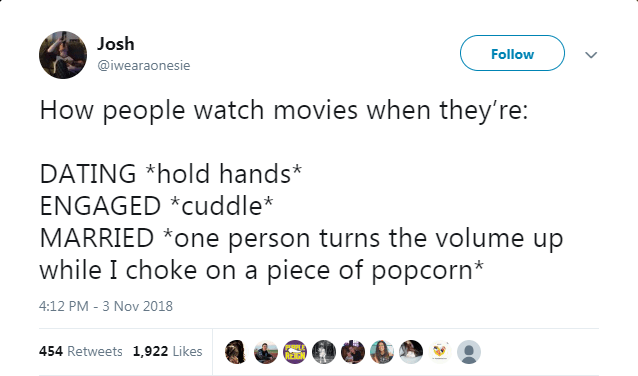 If you're in a relationship now, or have been in a relationship, you'll definitely relate to these 17 tweets that will definitely make you say: "Yep, that's me!" The Typical Student team collected them for you. #14 Did you even have a life before a relationship? #17 Why am I doing this, anyway?